Enjoy this fun and creative activity with the kids that will keep them entertained for hours! 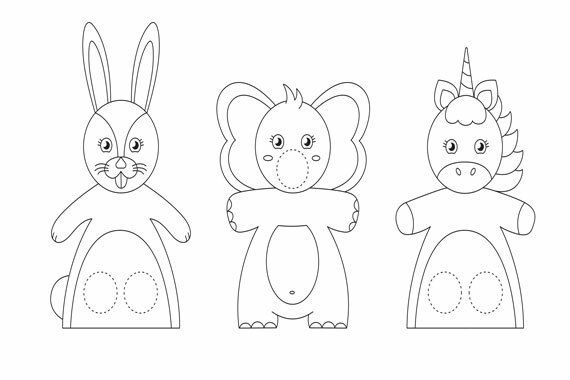 Simply color the animal puppets to your liking then carefully cut on the dotted lines to make hole(s) for your finger(s) (adjust hole size for a better fit). Click here to download your crafternoon puppets!